Adventure games really grew on me as I grew up and one of the earliest I played was this, Beneath A Steel Sky. Gritty sci-fi with a small hint of comedy dashed in for good measure, Beneath A Steel Sky featured a bit of an odd control system, which is partly why it took me a bit of time to truly get into the genre. However, once you got used to it; as well as how you were supposed to resolve the opening of the game, where you’re on a platform and if you go downstairs, you’re automatically killed (at the time, the game was quite dark, so it was hard to see the bar on the left to open the door to the right of you, as pictured above). All in all, Beneath A Steel Sky, once you got into it, was a fantastic title which you can now find on GOG. If you let yourself overlook the odd controls to begin with, you’ll find there is a fantastic charm to this old school classic. Okay, this is a bit of a cop out, but I thought I’d throw it in here too. The classic puzzle, Lemmings was available on the Amiga and naturally, this was the first chance I had at the classic title. If you somehow don’t know, Lemmings is a game where you control a finite number of the little critters, who are made out to be green-haired little dudes wearing blue overalls. They would have to work together; sometimes having to sacrifice themselves in order to save the rest of the pack. They would bash, they would create ladders, they would create blockers, wear parachutes and more. 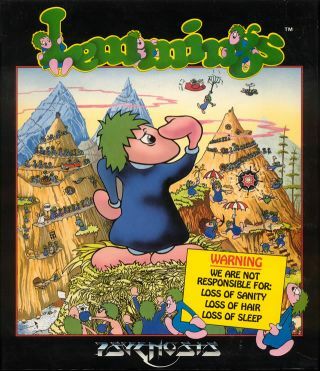 Lemmings is a fantastic title which has been released in a variety of ways. If you’ve somehow not played the original, go give it a go. You’ll find the music alone makes it worthwhile. Ever heard of a little company called Team17? From Worms through to Overcooked, Team17 have been a champion of the British video games industry for many years – and Superfrog was one of their earlier ventures. Team17 have been around since 1990 and they released Superfrog in 1993, making the Amiga one of their most popular platforms to release games on. Superfrog was a lighthearted, but cheeky tale of a frog who was… Super, I guess. Anyway, it was a simple little platformer meant for kids, with a good bit of difficulty and a great theme to it. 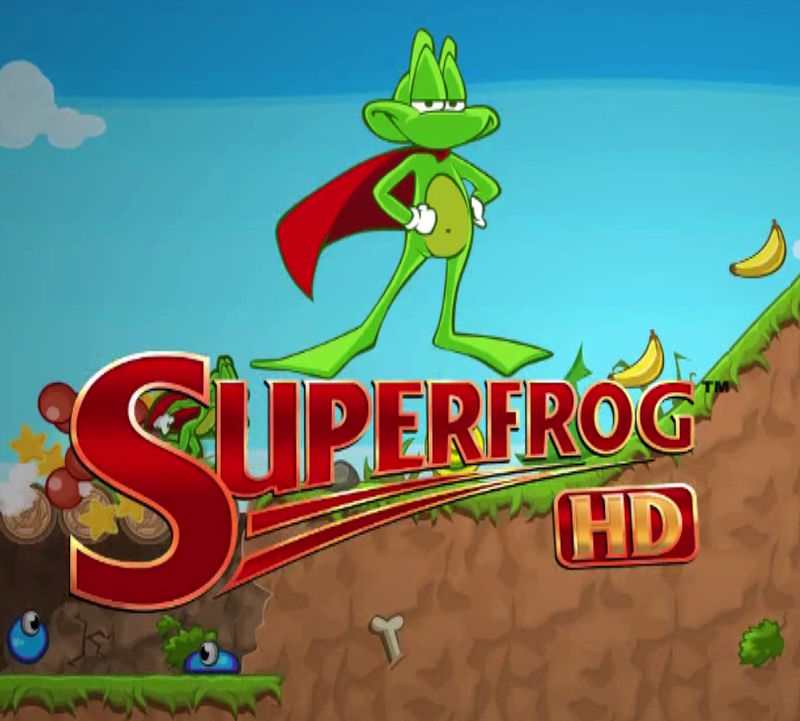 The music was catchy, the art direction was beautiful – Superfrog was great. They released a HD remake of it on Steam which I played through to 100% completion (here’s the achievement snippet), however it has since been taken back down. A shame, as I loved this game growing up. My personal favourite game which is still possible to get from various places. Valhalla and the Lord of Infinity is another adventure game, only this one had a very Amiga feel to it. You would walk around in a strange top-down view. This game featured full voice acting, which is part of what I loved about it. Furthermore, the game was programmed in only 12 weeks by people new to development. 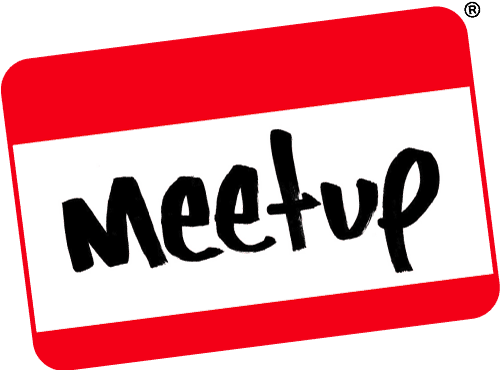 If you’re a new developer, I’d implore you to go and check this out – See what’s possible in a short period of time. Also, there’s nothing better than our little prince getting excited over the simplest of things, such as putting a key in a door. 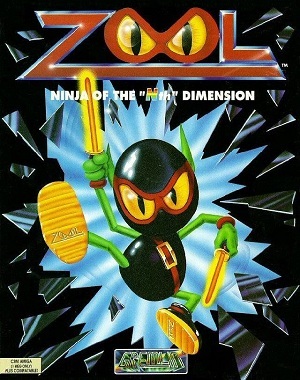 The last on this list, Zool, was a game that genuinely made me laugh. It was a game about a little ninja who was fighting for… reasons. The gameplay was simple but fun, however the funniest thing about Zool was the heavy advertisements for Chupa Chups. Ignoring this, however, the game was a solid little action platformer – and it was incredible difficult. Also, Zool was featured in a lot of magazines at the time, so getting a demo of the game was exceptionally easy. That’s it – Thanks for indulging me as I enjoyed writing about some games from my past. If you ever owned an Amiga, you’ll probably recognise a few of these titles. If so, share some love – But if it’s your first time hearing about some of these, really, do go and check them out. It’ll be well worth your time. Anyway, share any thoughts or opinions with me over in the comments below, or on our Facebook or Twitter channels. This entry was posted on January 27, 2019 by Timlah. It was filed under Gaming posts, Video Games and was tagged with Amiga, Beneath a Steel Sky, Chupa Chups, Early 90s, Gaming, lemmings, Superfrog, Superfrog HD, Team 17, valhalla, Valhalla and the Lord of Infinity, Video Games, Zool.